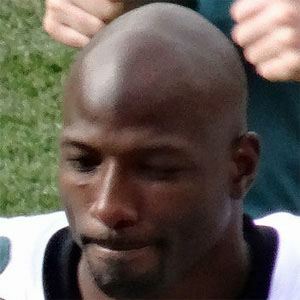 Wide receiver who made his National Football League debut in 2006 with the Philadelphia Eagles and won the Ed Block Courage Award in 2010. He attended Carver Military Academy in Illinois. He played college football for the Michigan Wolverines. His parents are Jerry Avant and Claudette Patrick. Quarterback Donovan McNabb was his teammate on the Eagles.